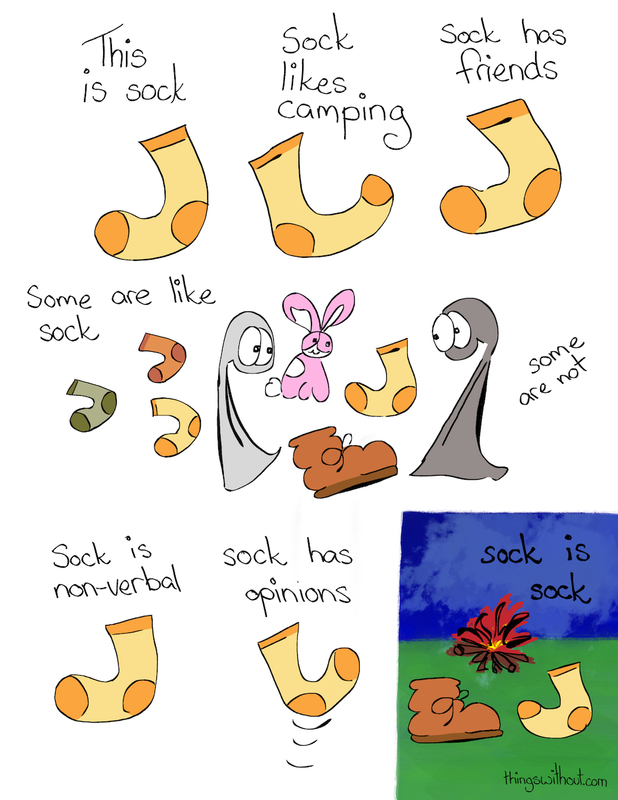 It feels a little strange, using words for Sock, when Sock isn’t about words and because of that I never want to be intrusive. Too many words could drown out Sock, who is so much more than words. But sometimes things need to be said, for saying has power and can create seeing… and it is always nice to spend time with Sock.